A 30-year-old man in Sweden has been arrested in connection with a murder and according to investigators, had travelled to the Middle East to fight for Islamic State. The radical Islamic extremist was arrested after being suspected of a connection to the fatal shooting of two men in their 20s that occurred last Tuesday in the city of Örebro’s Vivalla neighbourhood, Swedish broadcaster SVT reports. Prosecutor Krister Petersson refused to elaborate on the background of the man stating that he could only say that he had been arrested on suspicion of murder. According to the broadcaster, the suspect is one of the 20 to 30 individuals from Vivalla who left Sweden to join and fight for Islamic State or another terror group in either Syria or Iraq. The man in question is believed to have fought in Syria and attempted to establish an Islamic State stronghold in the area after travelling to the region in 2013. He is said to have initially joined a radical Islamist group which was later incorporated into Islamic State. He later returned to Sweden after his brothers, who had also gone to fight for the terror group, were killed. The 30-year-old’s lawyer Christoffer Olsson has denied his client took part in last week’s murder but avoided a question about his client’s past terrorist links saying they were not part of the current investigation. In the aftermath of the shooting last week, some questioned whether or not the murder had links to organised crime but police at the time refused to give a concrete answer on the motive behind the attack. The incident follows another mass shooting in the southern highly migrant populated city of Malmö which was confirmed to be related to escalating levels of gang violence. 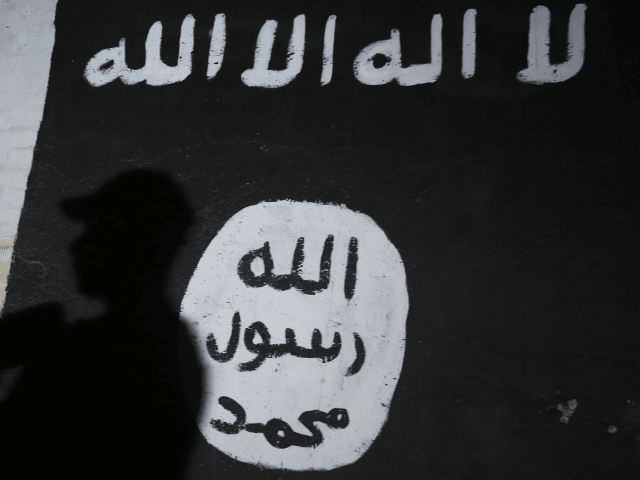 The subject of returning Swedish Islamic State fighters has been controversial as some politicians have suggested that the radicals be integrated back into society. Municipalities have offered or proposed programmes to help jihadists with driving lessons, debt forgiveness, and access to free housing. According to Sweden terror expert Magnus Ranstorp, around 150 Islamic State fighters have returned to Sweden from the Middle East so far.